How important is your employees' time? With today's workforce spending more time on email, it's time you prioritize your workers' email system. EAPEN is here to help you integrate a solution that will help your employees get their time back. 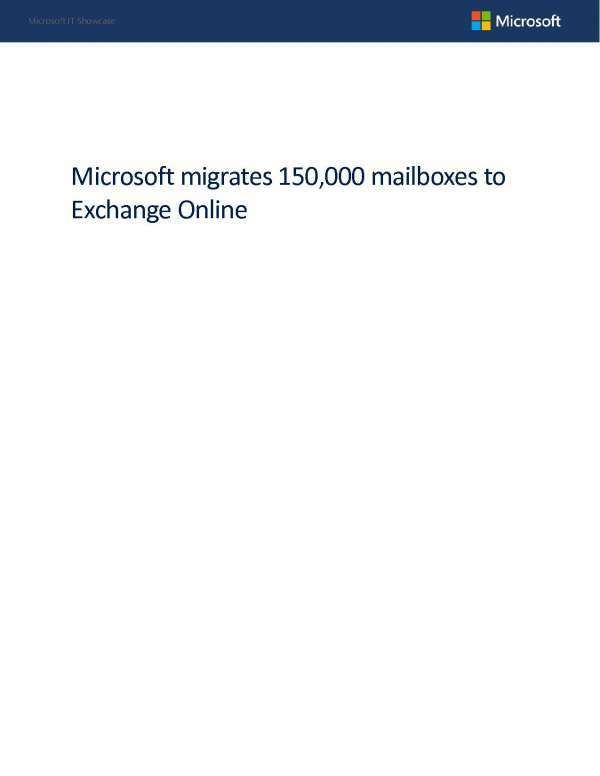 With Exchange Online, your people need less time to support your email system, which frees them up for other projects. The guaranteed business continuity supports workplace flexibility adding to the flexibility of your workforce. With more time, imagine what important tasks your team could focus on. Contact us today for more information on how we can help.